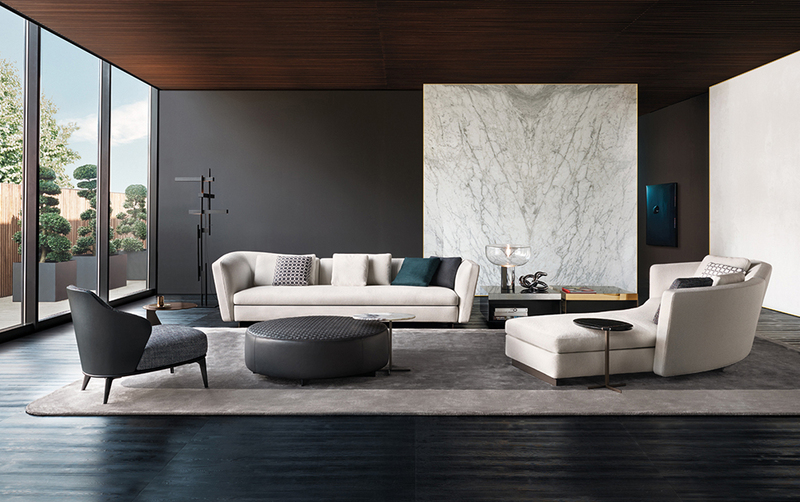 Seymour was conceived of the idea to create a seating system that maintains a distinctly formal precision while surrendering to the desire for curved lines in an elegant succession of soft, inviting volumes. 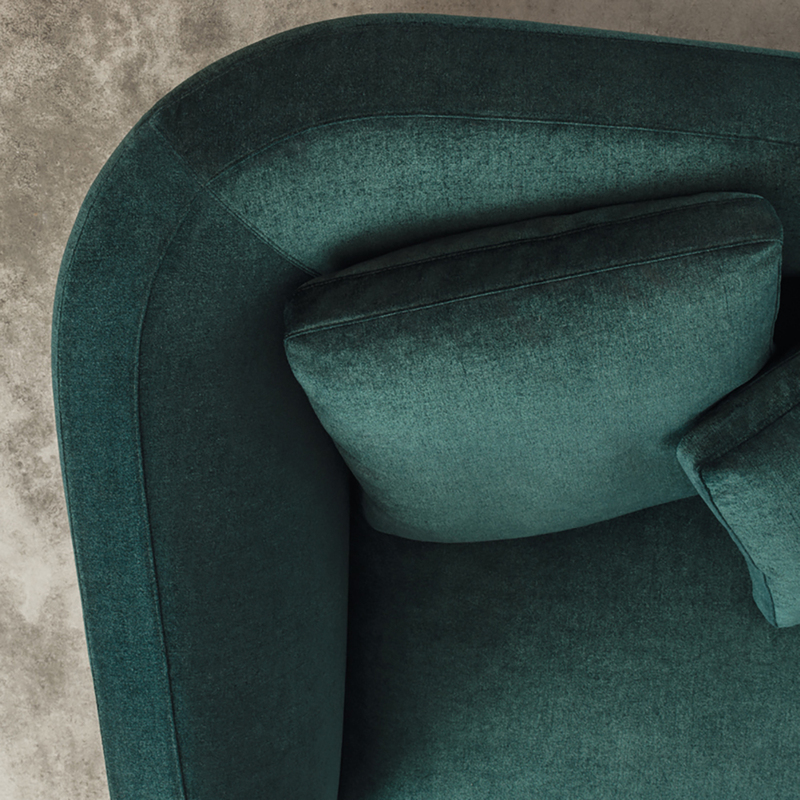 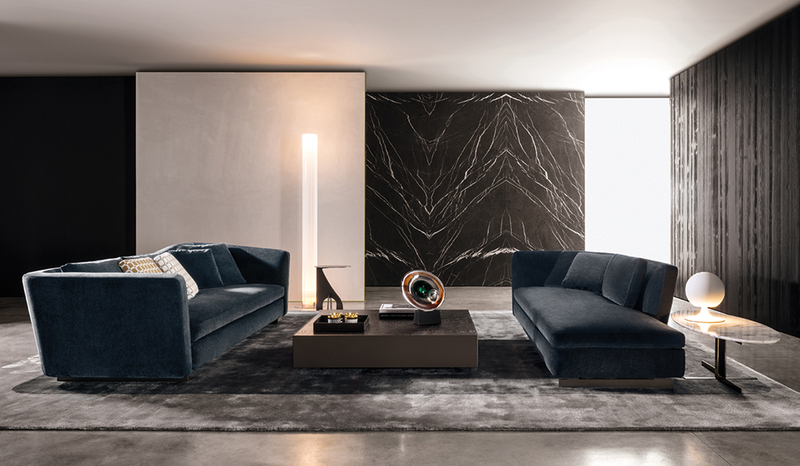 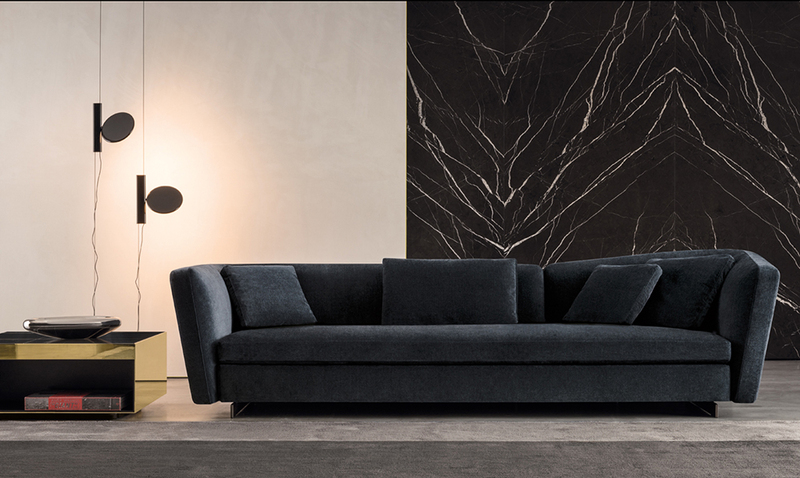 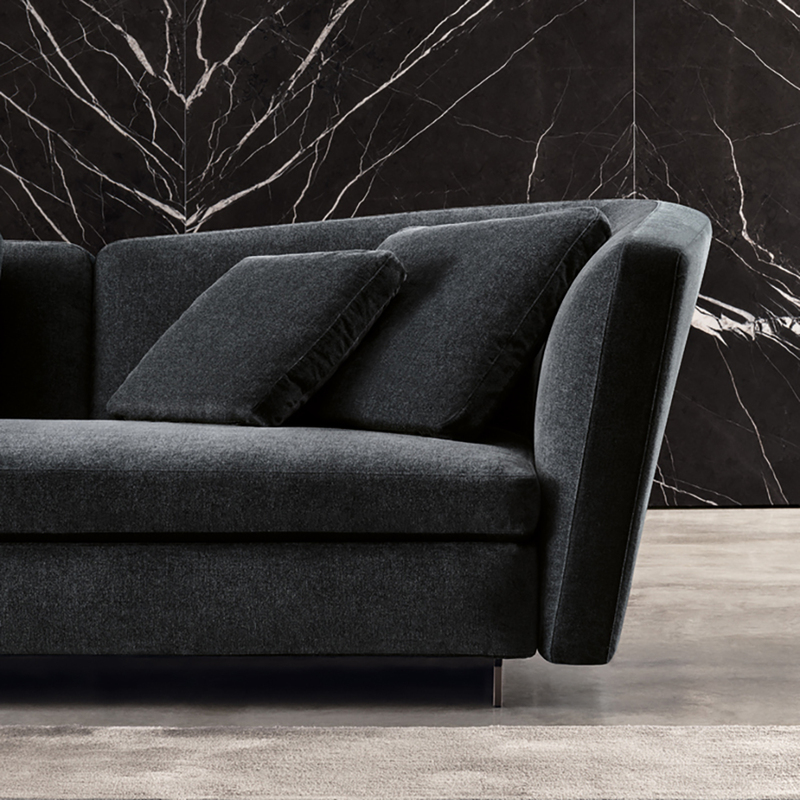 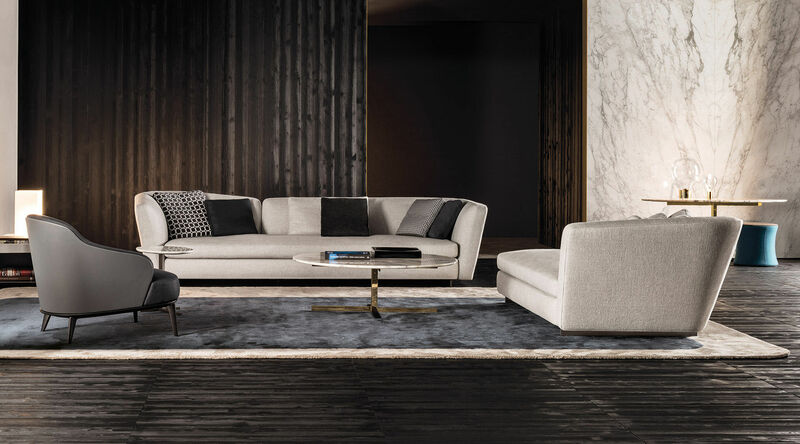 The Seymour sofa expresses a softly feminine comfort and sensual elegance, drawing its inspiration from dynamic, sinuous architectural language. 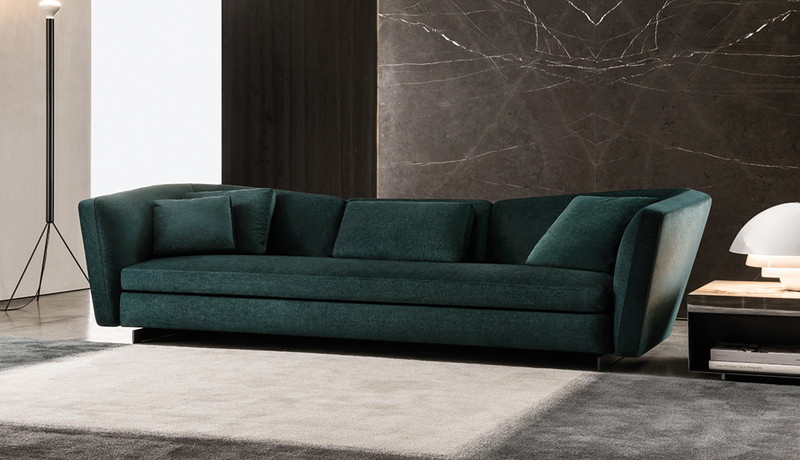 The system comprises linear and curved seating elements with one-piece seat cushion matched with foam seat backs in two heights that form three-dimensional curves and make it possible to create both fixed sofas as well as linear or corner sectional compositions. 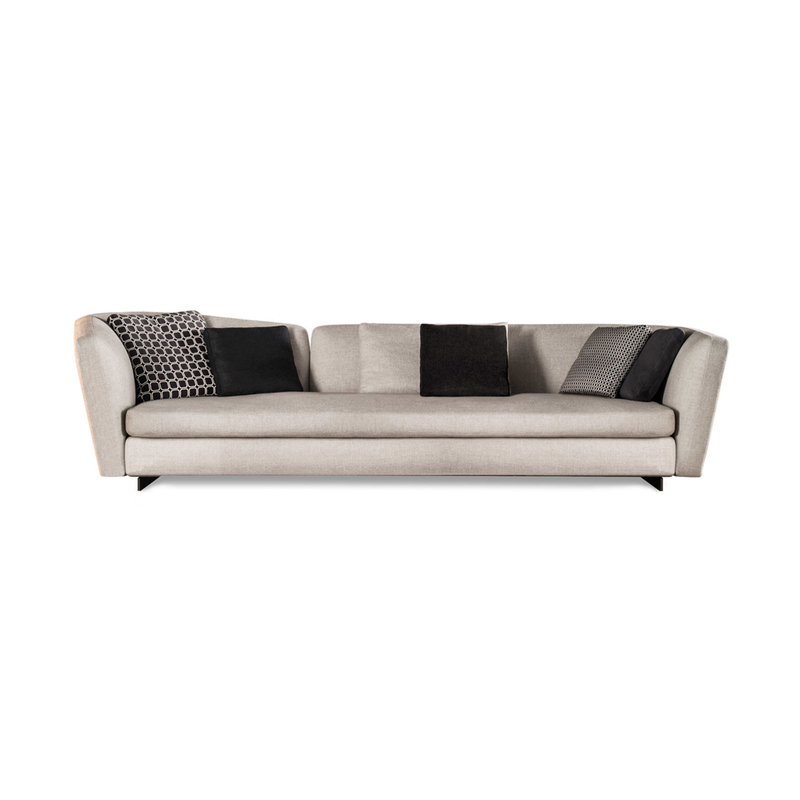 W 80.4 - 86.6" x D 40.1 - 43.3" x H 70 - 76"
W 100 - 103" x D 40.1 - 43.3" x H 70 - 76"
W 111.9 - 118.3" x D 40.1 - 43.3" x H 70 - 76"